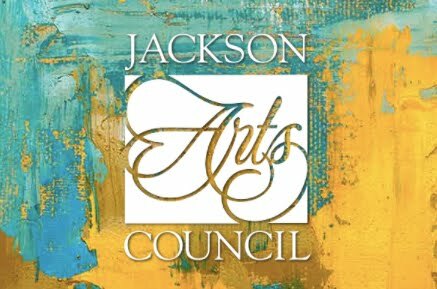 If you're a visual artist or a patron of the arts in the Jackson area, we hope you'll consider becoming a member of the Jackson Visual Art Association! 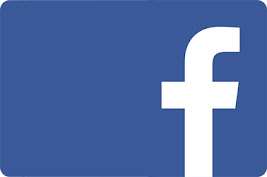 Currently, dues are only $30.00 per year. 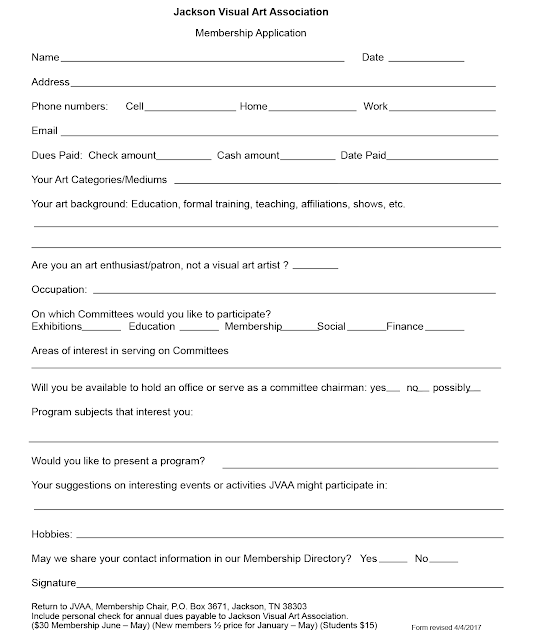 Benefits include monthly meetings with demonstrations, the monthly newsletter, exhibition opportunities and belonging to a vibrant artistic community. 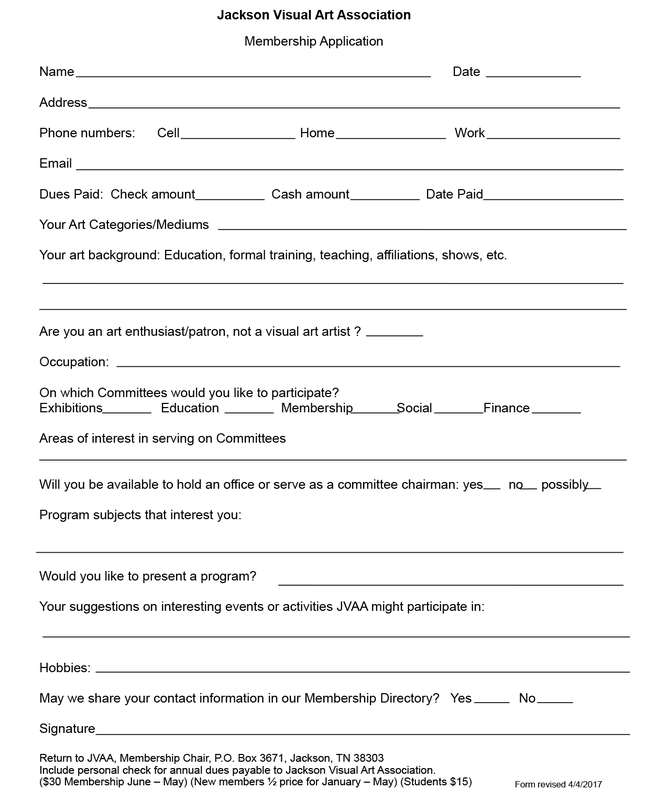 To print the Application, clink on the image to open in a new tab, then print from your browser.